Get my top 10 sales-making strategies. 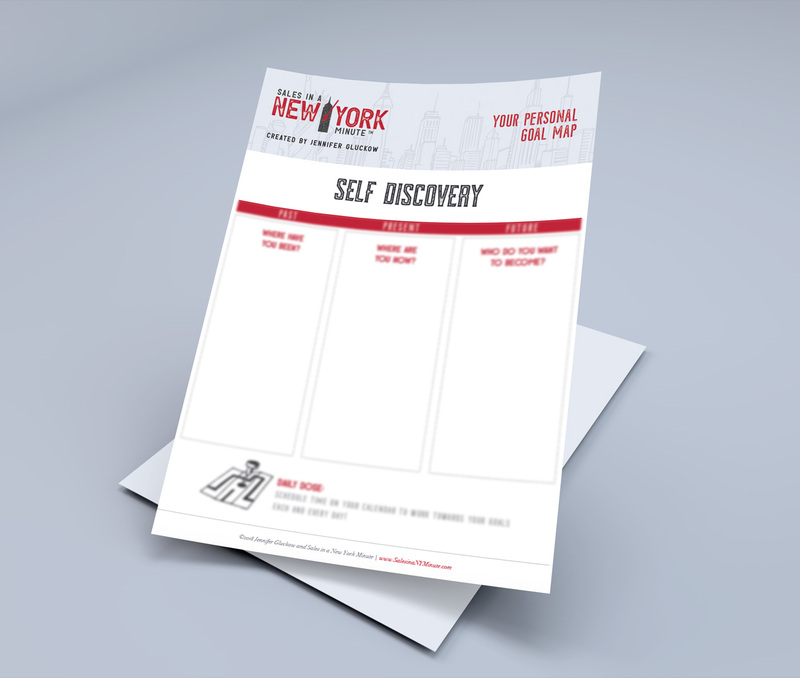 free sales resources to get you going. Get a comprehensive list of the places to start networking, and what to do once you’re there. Tune in for weekly sales strategies, ideas and tactics to help you make more sales. 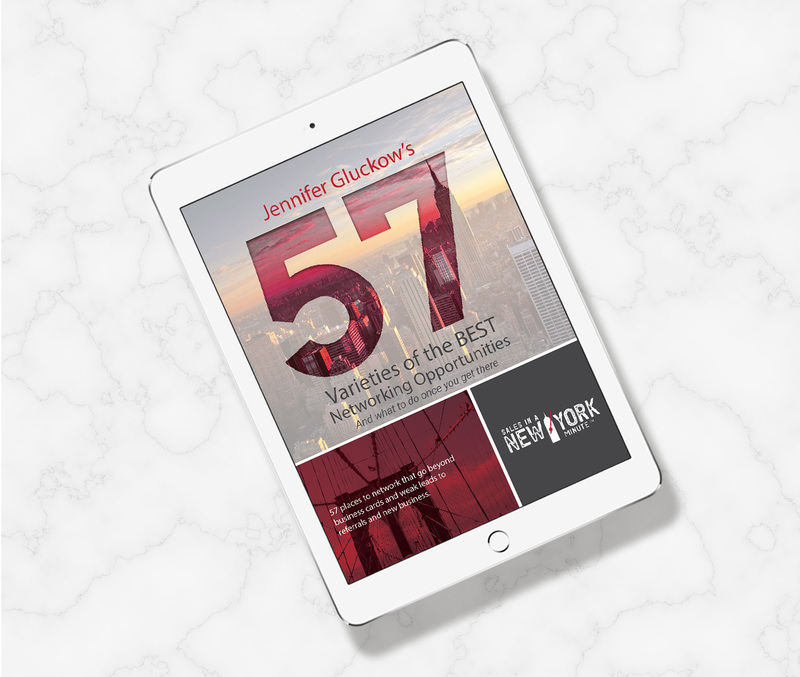 Learn how to close more sales and dominate your career by subscribing to Jen’s weekly newsletter.